Ready for your safari adventure? We have a wide variety of packages for you to choose from! 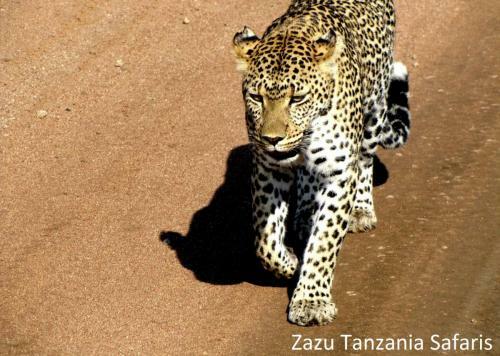 If you don’t see the perfect tour for you, please contact us to enquire about a custom safari.